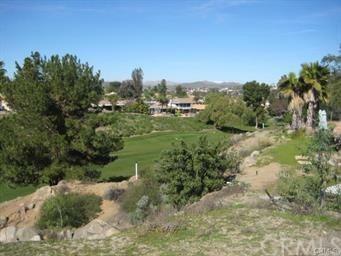 Golf Course lot on a cul de sac street close to Main Gate in private guard gated community of Canyon Lake. This lot is pie shaped and has very nice views of the course, also very flat for ease of building. Sold by Aaram Safai of Keller Williams Riverside Cent.